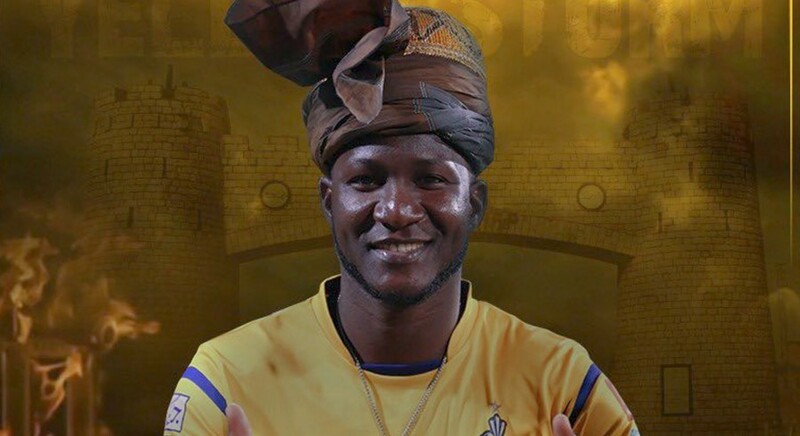 The Pakistan Super League (PSL) franchise Peshawar Zalmi’s captain Darren Sammy has said that Pakistan feels like home, after conclusion of his two-day visit of Peshawar. On this occasion, Zalmi owner Javed Afridi said he would take Sammy on Pakistan tour whenever the two-time World T20 winning captain will visit the country again. “Whenever you come here next time, we will go to Balochistan, Sindh and other parts of the country. It will be pleasure to take you all over the country,” said Afridi. Sammy — who represented West Indies in 38 Tests, 126 One-Day Internationals (ODI) and 68 T20Is — reached Islamabad on February 4 to attend kit and anthem launching ceremony of the franchise. During his two-day visit, the former Windies captain visited Army Public School in Peshawar and also met Director General of Inter Services of Public Relations (DG ISPR) Major General Asif Ghafoor.